Welcome to my world, a world where everything is possible. Not because of what I can do but of what God can do. May the Lord bless you and protect you! May the Lord smile on you and be gracious to you! May the Lord show you his favour and give you his peace! A successful life is a life blessed by God, a life where you know what God’s Will for you is and you are taking the steps He is showing you. The things you are going through shouldn’t define who you are. You are wonderfully made, you are God’s masterpiece, He loves you and wants to have a close relationship with you. 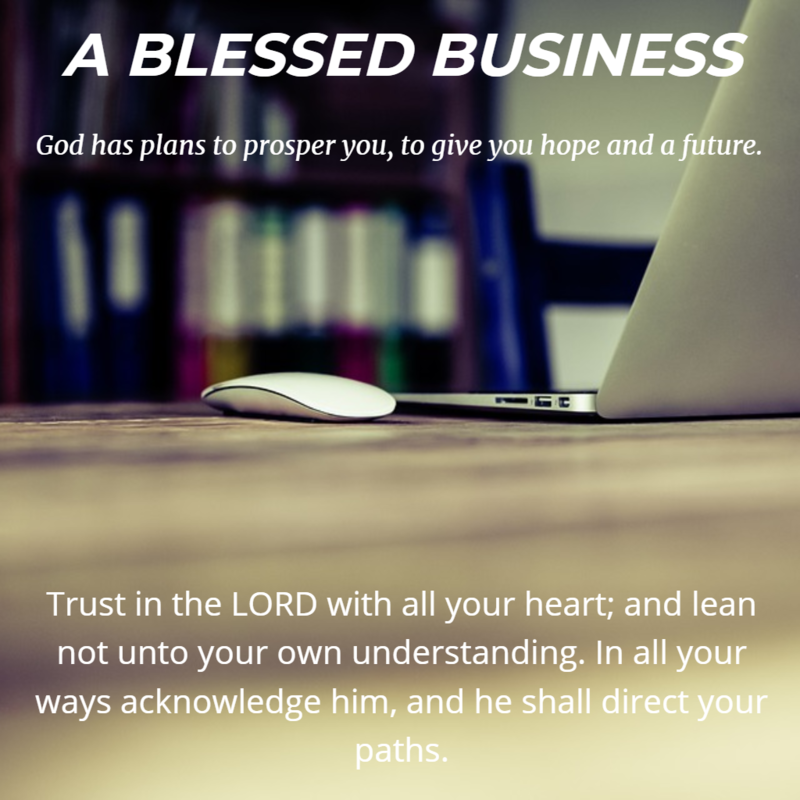 He knows what’s best for your life and your business. If you seek Him you will find Him. Let your Creator and the Creator of the entire Universe direct your paths. His ways are way better than yours. Don’t look at your current situation and circumstances but believe that all things work together for your good. Trust God. Everything is possible with Him. I believe you can have a vision for your life and your business but I know it’s more powerful when the vision comes from God. 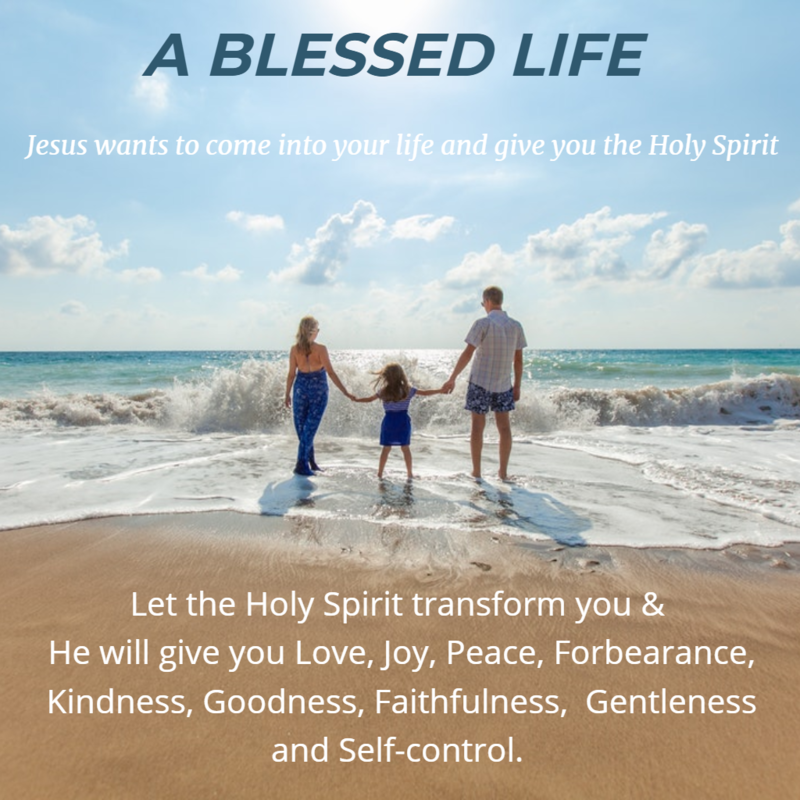 You feel peace, love, kindness and joy when you have the Spirit of God living inside of you and you are who God created you to be. I have over 16 years of experience in Communications and Marketing and I’m a Christian filled with the Holy Spirit, who would love to talk to you and help you find God, find your purpose, get your life back on track and grow your business. Jesus Christ is the Son of God and He died for your sins and to bring you into a relationship with God The Father. Find out how you can turn back to God.